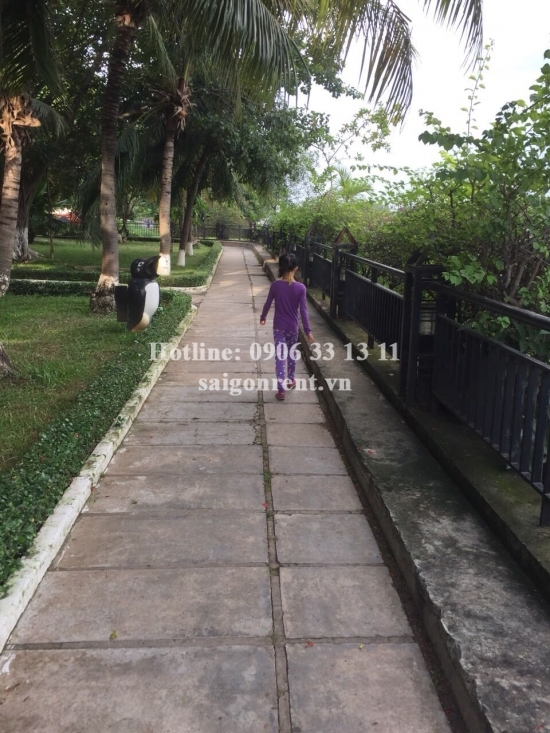 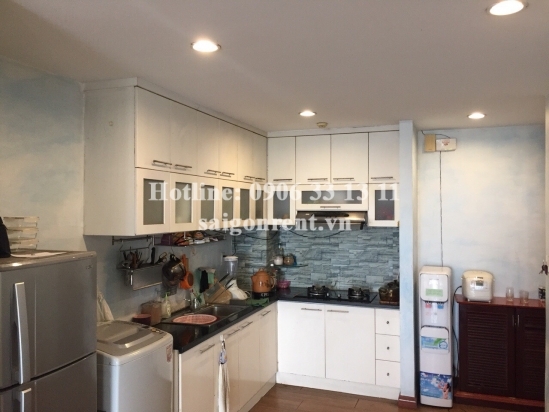 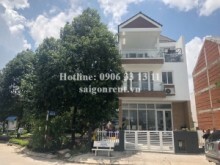 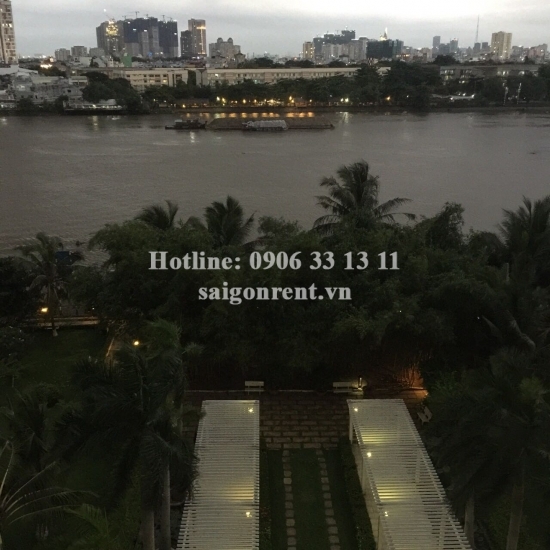 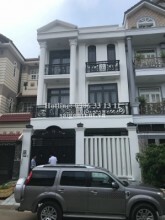 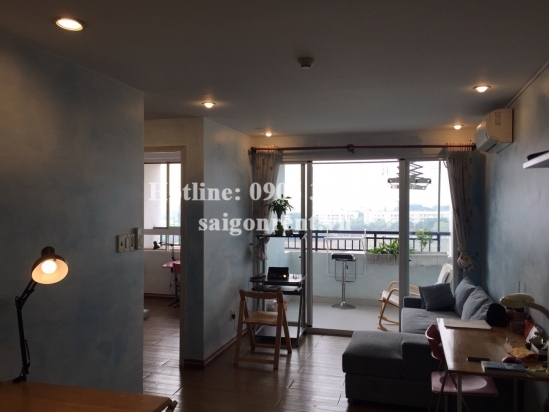 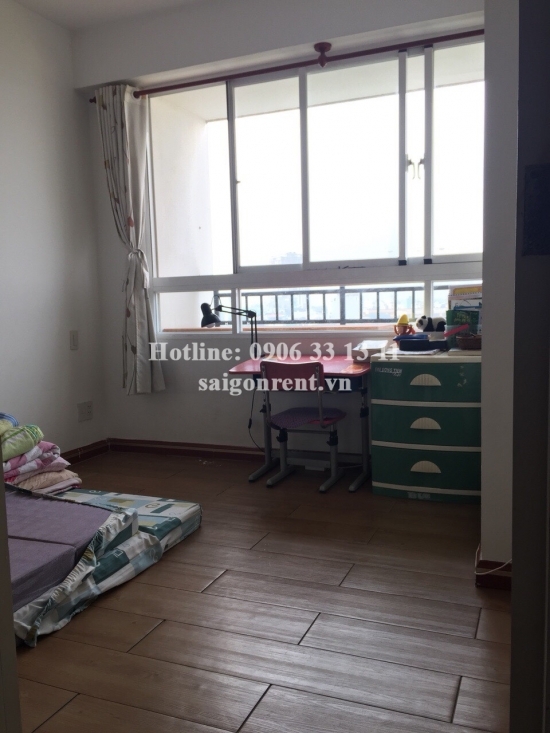 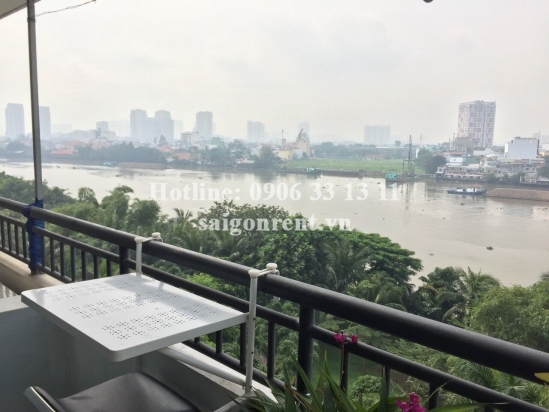 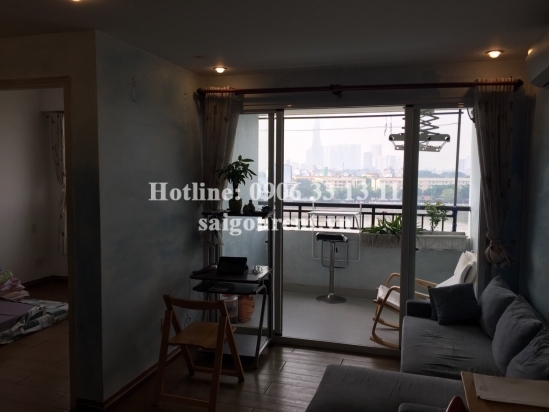 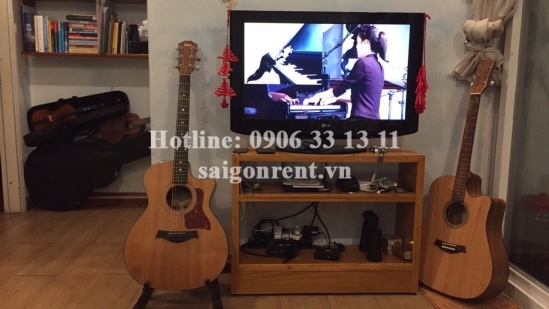 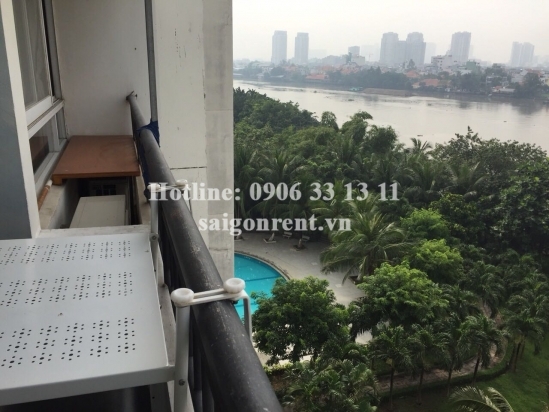 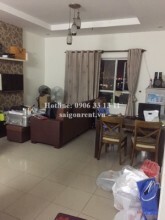 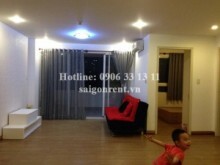 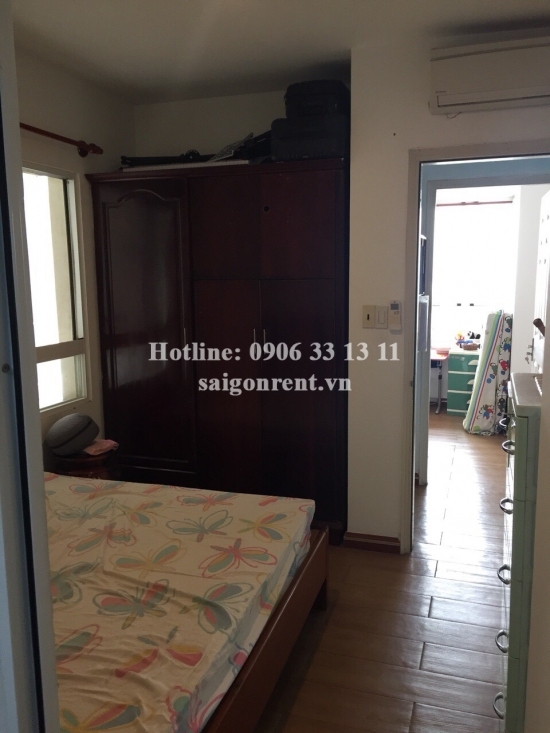 River view apartment for rent in 4S Riverside Garden Building on Pham Van Dong street, Hiep Binh Chanh Ward, Thu Duc District - 70sqm - 475 USD Thank you for finding out information on our products. 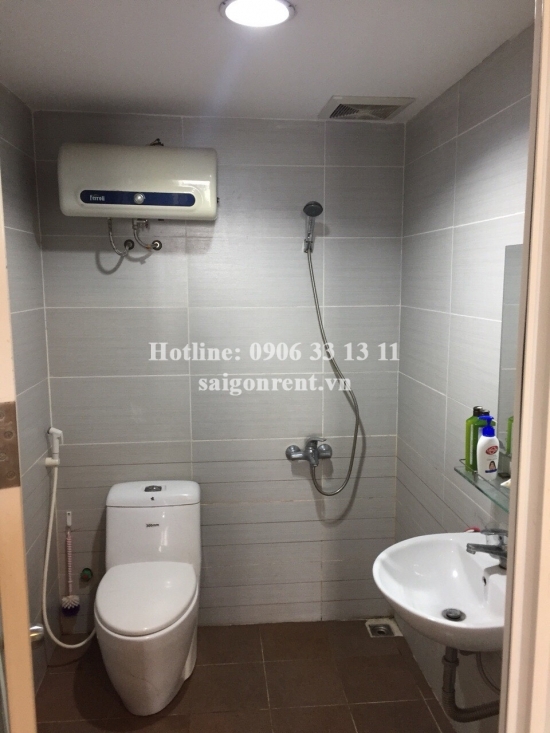 Cool apartment 02 bedrooms for rent in 4S Riverside Garden Building at the coner Pham Van Dong street and Number 17 street, Hiep Binh Chanh Ward, Thu Duc District, near Binh Trieu bridge, many facilities and foreigners living. 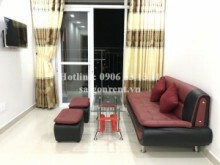 The apartment with usable 70sqm, including: 02 bedrooms, 01 bathroom, living room and kitchen. 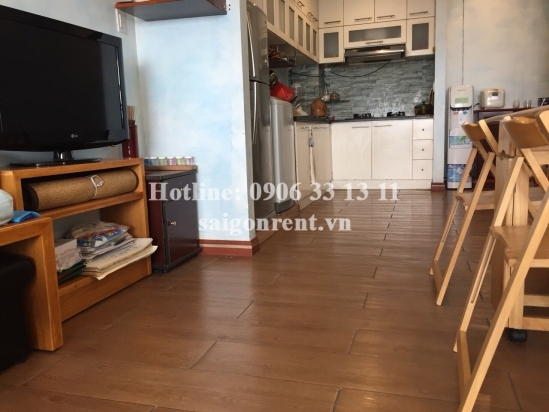 Luxury wooden floor in the whole apartment, convenient and modern design. 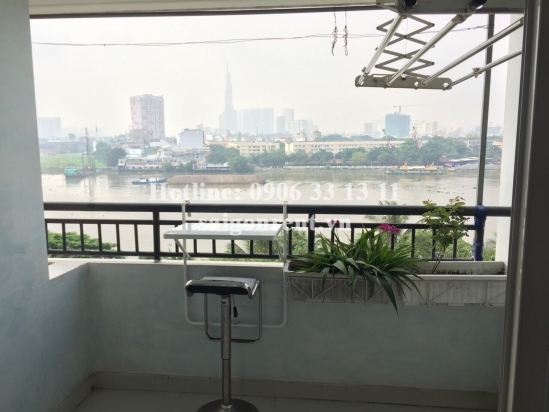 The apartment has window and balcony, river view, quiet and cool space, Full advanced furnished, just bring luggage. 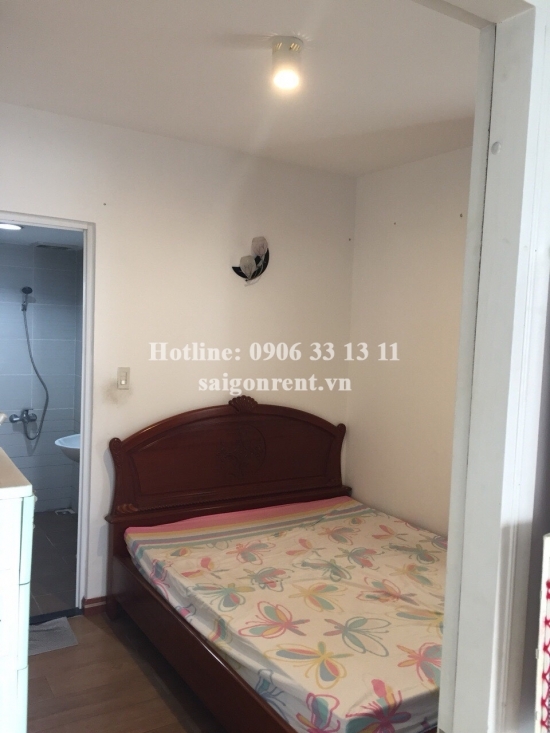 The facility of building such as: park, swimming pool, playground for children, supermarket, nursery, easy transportation to main districts in the city and great for foreigners.